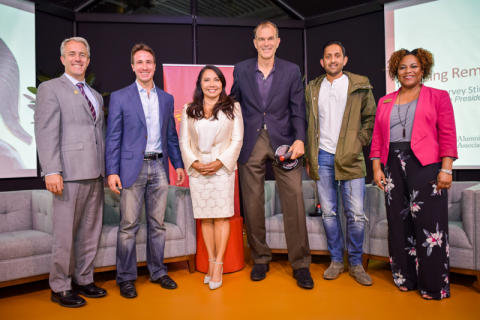 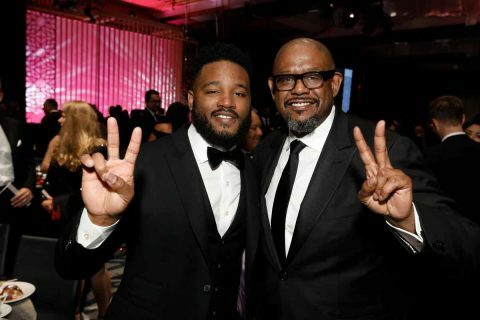 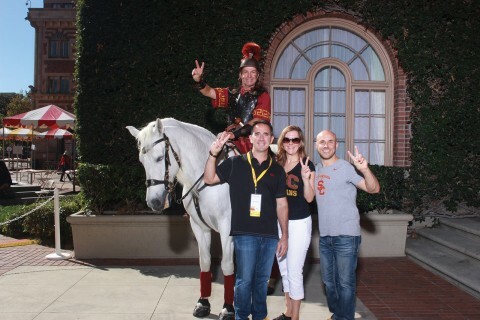 Michael Felix ’83, a first-generation college graduate, is a longtime supporter of USC. 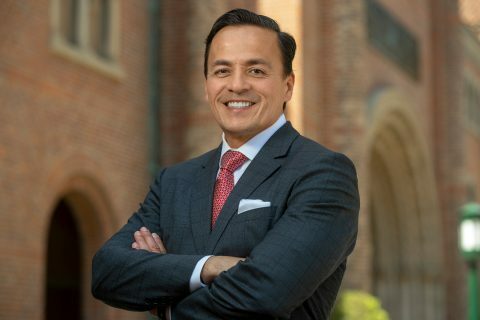 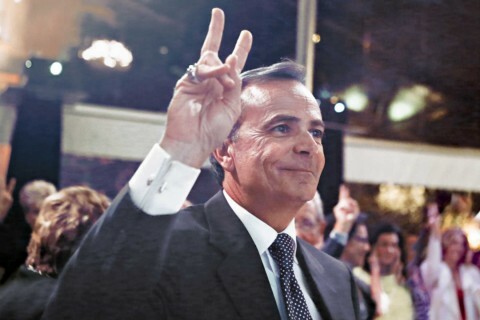 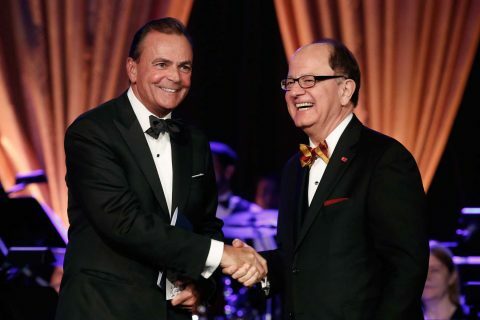 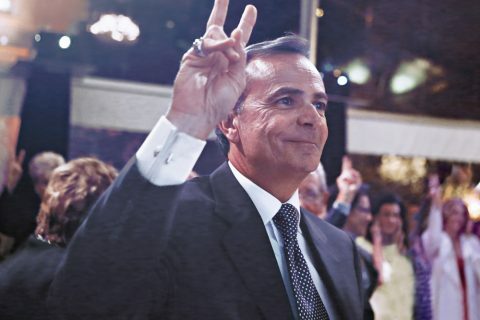 Rick Caruso is recognized with the university’s highest alumni honor. 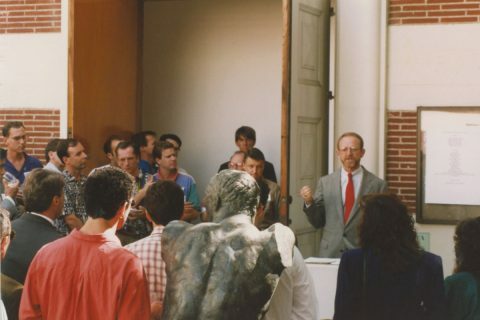 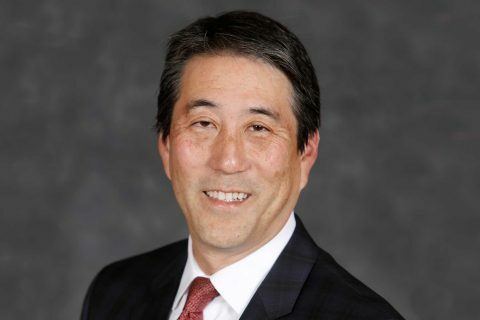 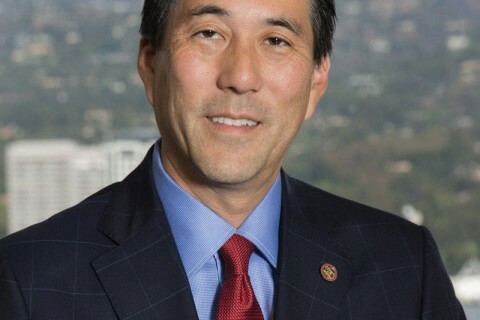 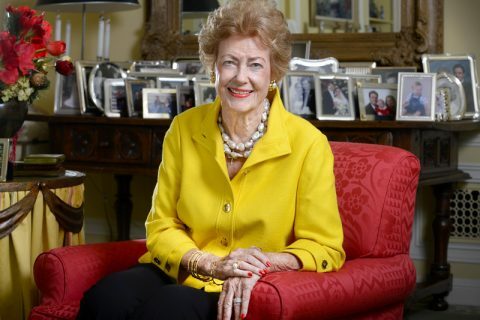 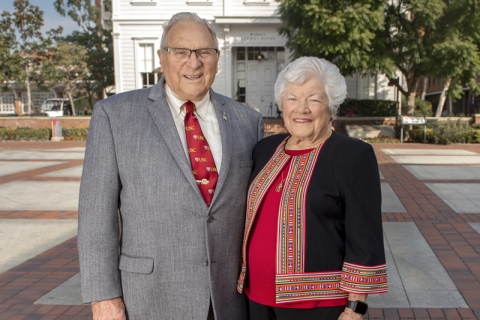 The developer, philanthropist and USC trustee receives the Asa V. Call Award. 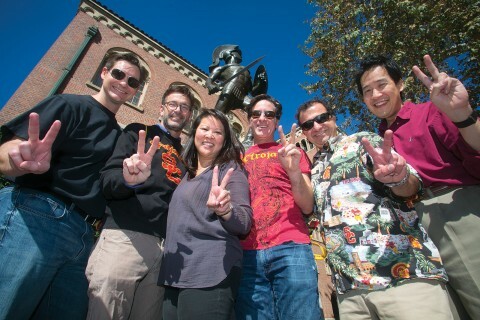 Six other outstanding Trojans are also recognized. 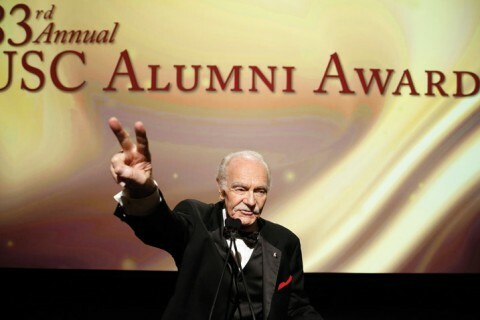 Six other prominent Trojans will be honored at the 84th annual event in April. 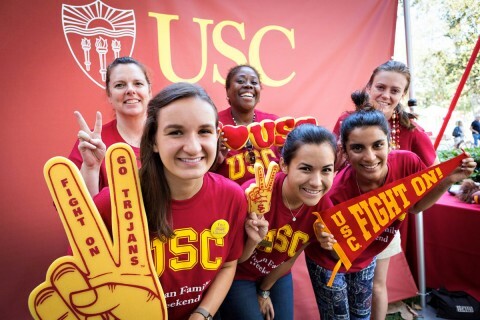 Trojans volunteer and reach out worldwide. 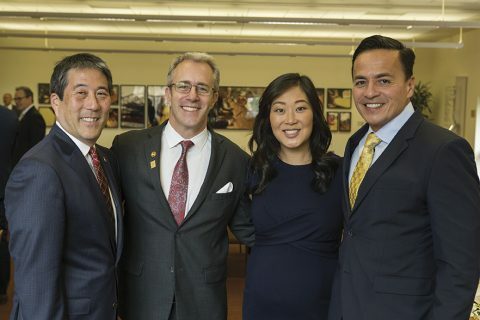 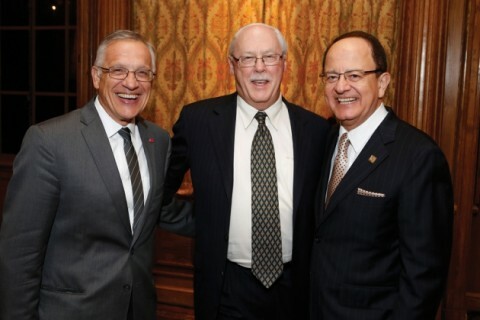 Veteran and USC Trustee Bill Schoen makes USC possible for men and women after the military through scholarships. 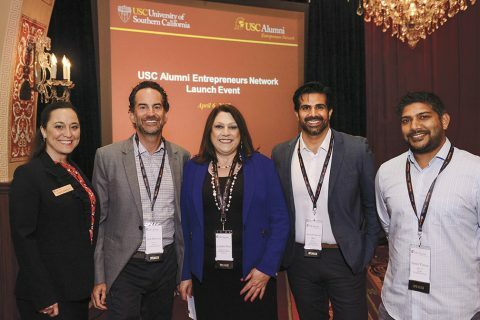 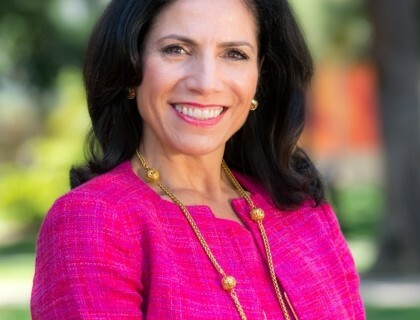 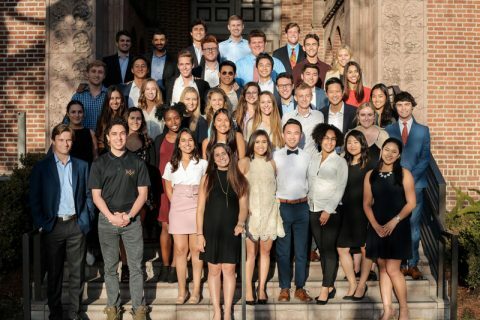 A conversation with the alumna volunteer who’s leading the USCAA Board of Governors. 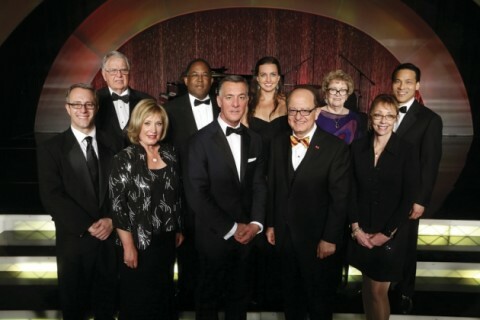 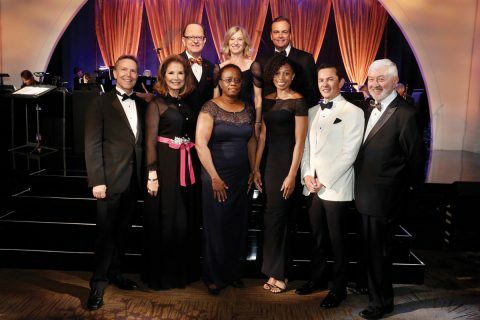 2013 USC Alumni Awards honor achievement and a record of commitment.